An immediate annuity is actually an income distribution vehicle like a personal pension: the investor deposits a single amount into the annuity, and the annuity begins paying income immediately (usually within one month of purchase). Payments are made on a regular, structured basis, with each payment consisting partly of principal and partly of interest earnings. The amount of the monthly annuity payment and how long it will generate an income flow depends on the owner’s age and life expectancy, current interest rates, and the rate the insurance company expects to earn on the premium. Another factor is the settlement option the contract owner chooses. Typical payout options include payouts for a specified period of time, such as five or ten years (a term certain option), payments for the duration of the annuitant’s life, or payouts over two lives (a joint and survivor option). Immediate annuities can provide an income flow that is either fixed or variable. A fixed immediate annuity provides for the payment of a fixed interest rate for a predetermined period as stated in the contract. The annuitant is guaranteed an income flow without the risk that market fluctuations will affect the amount of income paid. Instead, the insurance company bears the investment risk associated with the annuity funds. The main disadvantage with fixed immediate annuities as a source of retirement income is that payments typically are not adjusted for inflation. What may be an adequate monthly income stream today may lose significant purchasing power in 10 or 20 years. And, once a contract owner annuitizes the contract—that is, he or she begins taking monthly payments—the payout option is likely irrevocable. Immediate annuities can also provide a variable income flow. With a variable immediate annuity, once an income stream is created, payments will increase or decrease based on how well or how poorly the underlying investments perform. In this case, the annuitant bears the investment risk. 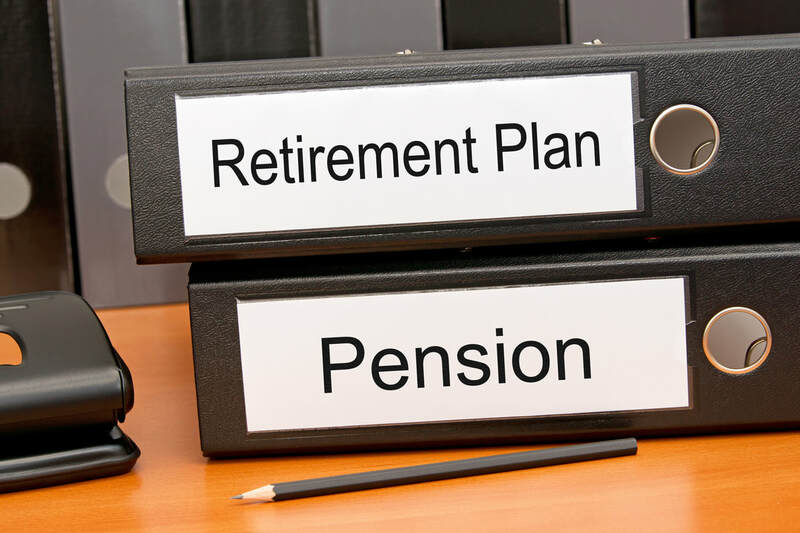 However, this uncertainty belies the reason most people choose an immediate annuity: the peace of mind in knowing that they will receive a certain amount of funds every month without fail, whether it is for a certain number of years or for life.